Nervous that your credit may influence your search for a new car? 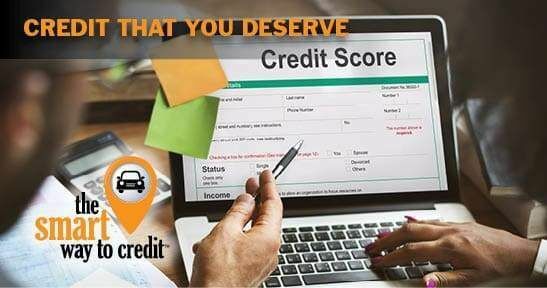 Route 22 Nissan knows that your credit affects your buying or leasing position. That's why there is the smart way to credit™ . The program provides options that can be given based on your current situation. 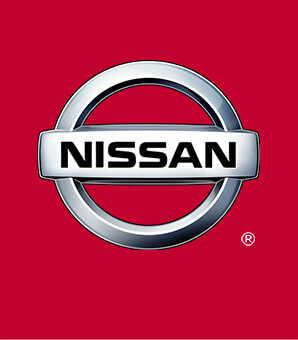 Route 22 Nissan works with millions of people to lend and assure that everyone gets the credit they deserve. Whether you have good credit, light credit, bad credit or no credit at all - Route 22 Nissan has the relationships necessary to get you the credit that you deserve. Estimates are based on FICO scores on a 60 month term and extended terms are available.